Cartel (c. by Street Boss). Winner at 2 in 2016-17 in Aust. Sezwho. 6 wins to 1400m, A$110,175, BRC Sky Racing H., 2d BRC Australia Wide Directional Drilling H., 3d Qld Tatt's RC Carlton Mid Country Cup, BRC Sky Racing World H., Jim Beam H.
Question of Time. 2 wins at 1500m, 2d MVRC Aitken Hill Events Venue H., SAJC Finance Mutual Golden Gate H., Scott Group of Companies H., 3d SAJC Scott Group of Companies H.
He's a Hotty. 5 wins to 1300m, 3d SAJC Allan Scott Park Flying H., MVRC Sportingbet H.
New Balls Please. Winner at 1200m, 3d SAJC Medallion Homes P.
Desperate Dan. 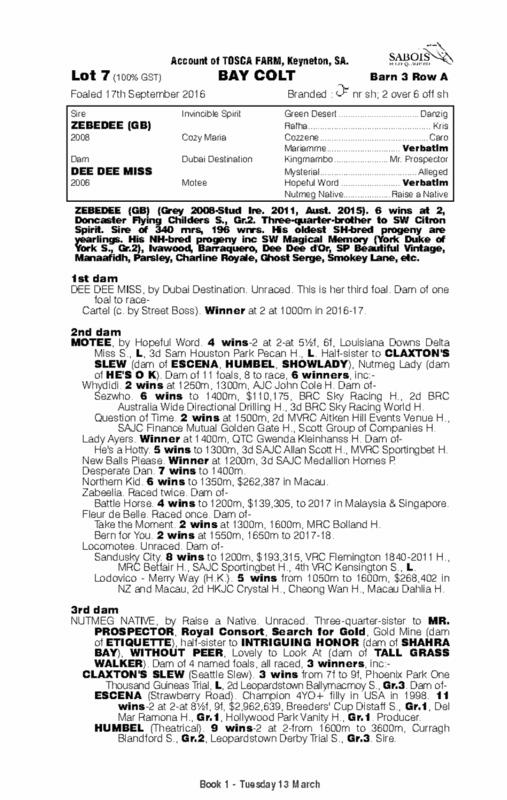 7 wins to 1400m, A$77,900 in Aust. Northern Kid. 6 wins to 1350m in Macau. Mr Composer. Winner at 1200m in Aust. Battle Horse. 4 wins to 1200m to 2017 in Malaysia and Singapore, Singapore TC Class 3 H., Initiation P., Class 4 H., 3d Singapore TC Totality Initiation P., Benchmark 67 H.
Take the Moment. 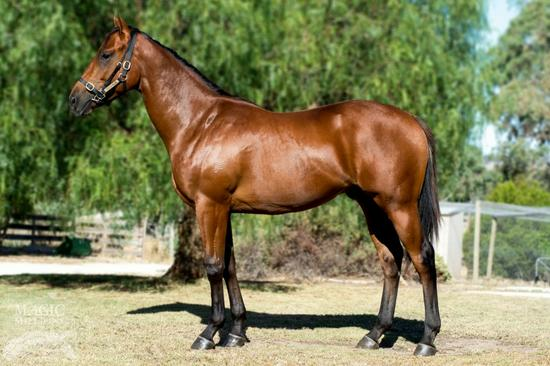 2 wins at 1300m, 1600m, MRC Bolland H., 2d MVRC Tgifeb Premium H.
Bern for You. 2 wins at 1550m, 1650m to 2017-18 in Aust. Sandusky City. 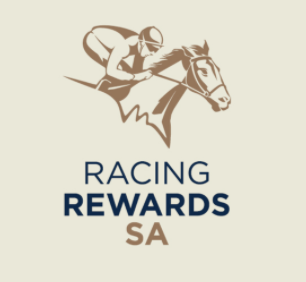 8 wins to 1200m, A$193,315, MRC Betfair H., SAJC Sportingbet H., VRC Flemington 1840-2011 H., 2d MRC Browns Sawdust & Shavings H., Sportingbet H., Le Pine Funerals H.-3 times, MRC (Mornington) Mitavite H., 3d MVRC Essendon Hyundai Santa Fe H., 4th VRC Kensington S., L.
Lodovico - Merry Way (H.K.). 5 wins from 1050m to 1600m in NZ and Macau, 2d HKJC Crystal H., Cheong Wan H., Kwai Chung H., Macau Dahlia H., 3d HKJC Daisy H.
Commie Star. 2 wins at 1600m, Waikato RC Regal Farm H.
ESCENA (Strawberry Road). Champion 4YO+ filly in USA in 1998. 11 wins-2 at 2-at 8½f, 9f, US$2,962,639, Breeders' Cup Distaff S., Gr.1, Del Mar Ramona H., Gr.1, Hollywood Park Vanity H., Gr.1, Oaklawn Park Apple Blossom H., Gr.1, Churchill Downs Louisville Breeders' Cup H., Gr.2, Oaklawn Park Fantasy S., Gr.2, 2d Kentucky Oaks, Gr.1, Belmont Mother Goose S., Gr.1, Gazelle H., Gr.1, Saratoga Go for Wand H., Gr.1, Alabama S., Gr.1, Churchill Downs Louisville Breeders' Cup H., Gr.2, Gulfstream Park Rampart H., Gr.2, Bonnie Miss S., Gr.2, 3d Breeders' Cup Distaff S., Gr.1. Producer. HUMBEL (Theatrical). 9 wins-2 at 2-from 1600m to 3600m in Ireland and Germany, Curragh Blandford S., Gr.2, Leopardstown Derby Trial S., Gr.3, Curragh Eyrefield S., L, Leopardstown Ballysax S., L, Saval Beg S., L, 2d Fairyhouse Jameson Gold Cup Novice Hurdle, 4th Milan Gran Premio d'Italia, Gr.1. Sire. SHOWLADY (Theatrical). 2 wins at 8½f, 1¼m, Meadowlands Boiling Springs H., L. Producer. MOTEE (Hopeful Word). 4 wins. See above. HE'S O K (Schaufuss). 10 wins, Remington Park Oklahoma Classic Starter H., L, 3d Remington Park Oklahoma Classics Day Turf H., L, Best of the West H.